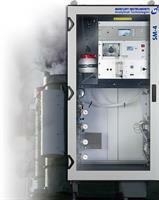 We propose a generator of high purity air for our analyzers as well as for thedilution of permeation tubes. 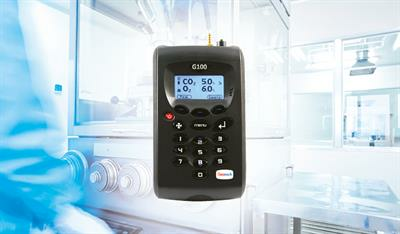 This air can be used as carrier gas for our'MEDOR' instruments as well as for FID detector. Mobile calibration system as transfer standard to determine the correction values for losses along the sampling path. A gas bag is used to add the known span gas concentration at the sampling of the measuring station. The analysis system can be calibrated to compensate for the losses due to sampling. 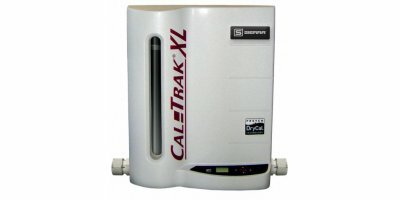 The CalTrak XL is the leading high-flow primary standard calibrator on the market today. The XL is used for calibration and verification of mass flow meters, controllers, variable area flow meters and precision in-situ calibration of industrial flow meters and controllers. 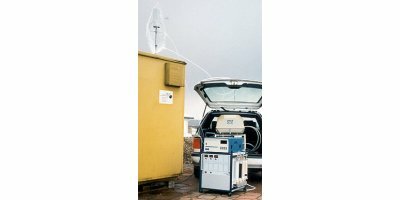 Applications: The MC-3000 is used for generating a continuous stream of a mercury vapor loaded gas stream in order to check or calibrate mercury analyzers. 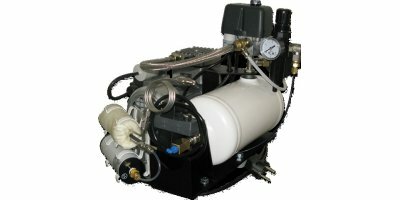 It is also suitable for all those applications where a gas stream with a preset and constant mercury concentration is needed. 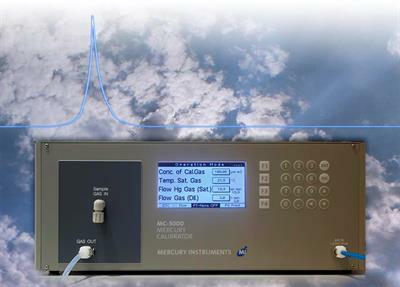 Mercury Instruments has specially designed the Mercury Stack Gas Monitor SM-4 for precise and reliable measurement of very low Hg concentrations in stack gases with a complex matrix containing SO2, NOx, HCl and others. Calibration system especially suitable for mobile use as a transfer standard between different measuring stations. Mains power operated (220 Vac), standby mode via internal battery or 12 Vdc motor vehicle on board power supply. Manual presetting of gas flow using 10 turn-potentiometers. 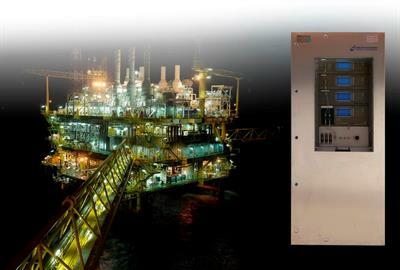 Gas flow control via mass flow controller. The binary gas mixer from 0 to 100%, model LNI SONIMIX 7050 is based on the principle of gas stream through mass flow controllers and is built according to the ISO 6145/7 normalization. 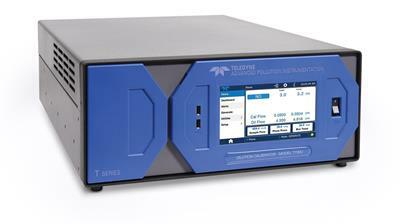 The Model T700U is a microprocessor based calibrator for precision, trace-level gas analyzers. Using highly accurate mass flow controllers combined with compressed sources of standard gases, calibration standards are provided for multipoint span and zero checks using up to 4 gas sources. 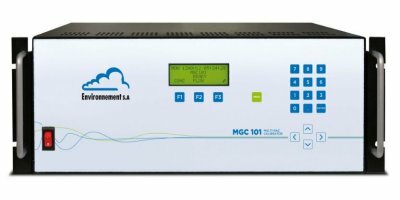 As today's science and engineering focuses more and more on micro technology, the requirement to be able to measure and control extremely low gas mass flow rates has become very important. 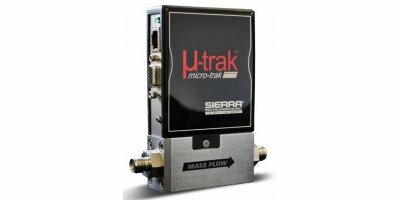 Sierra's CalTrak 500 is an accurate primary standard gas flow calibrator for all inert gases. Several components can be calibrated sequentially. 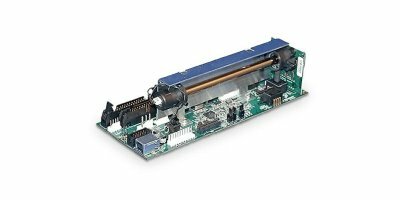 Reasonably priced system for measuring stations and laboratories. Concentration is set with keyboard, the required flow ratio is calculated internally. 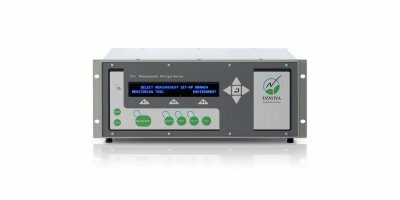 Several concentrations can be preset for a multi-point calibration and controlled or viewed via remote control or keyboard. Bring the world’s most accurate flow standard to your lab with the CalTrak 800. 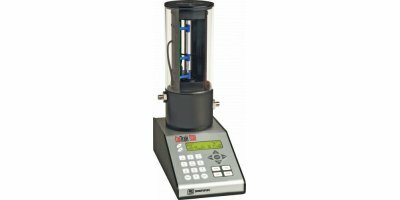 The 800 is used for calibration and verification of: Mass flow meters, Controllers, Variable area flow meters.